With Ginetta continuing its upward trajectory with its customer GT and LMP3 programmes, DSC took the opportunity to catch up with factory driver Mike Simpson to get the low down on the future of the Yorkshire-based company, its LMP2 bid and the rise of the G55 GT3. So Mike, let’s talk about the G55 GT3 because you’ve got the most experience in it. This year it’s taken a step up, especially when it comes to reliability, tell me about the work that’s gone on behind the scenes with the car? “We brought the car out in 2012 in British GT, we had WFR and lots of different teams running it. It was a very basic GT3 car back then, with no paddle shift or ABS. But it was very light and nimble. It was very quick in its first year, but to sell the car all the assists and luxuries needed to be added. “It’s been difficult to tell you the truth. GT3 cars have gotten so much quicker in the last few years, so keeping up has taken a lot of work. A lot of engineering has had to be done with the car, with the cooling, the brakes, the wishbones – just beefing everything up. Was there ever a plan for the G55 to be a GTE car? LNT has quite a history in ACO sanctioned series…. “We would love GTE, because our passion is Le Mans and the Le Mans Series, just look at our commitment in LMP3! We wanted to race a P2 car at Le Mans, as Lawrence is still just as eager as ever to race there. So missing out on that was a big blow, we’re extremely gutted about that. What’s the future of the G55 then? Will we see LNT competing in Blancpain for instance? “Domestically it’s going to grow. The problem is that when it comes to Blancpain it’s a hard sell now. I don’t understand why people pay all that money to be sitting 30th on the grid in the Am class, you’re not on the TV, it’s a rushed weekend, there’s lots of cars, lots of damage. It’s not my cup of tea unless you’re talking about an all-pro line-up. As a factory we won’t look to entertain that. “We see value in British GT, in VdeV and in Dutch Supercars… we’re a commercial business, we don’t fund a full factory programme to show the car off. There’s also the fact that the car is older now, there’s lots of new cars coming out. But when you have a BoP, and a cost-cap I don’t see the need to keep releasing a new car every couple of years. We’ve still got ballast, restrictors, ride-height penalties, why bring a new car out? 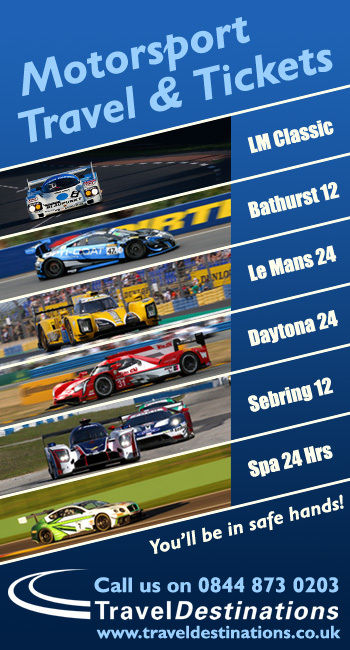 So how highly did you rank your chances with your LMP2 proposal? And how did everyone take the news? 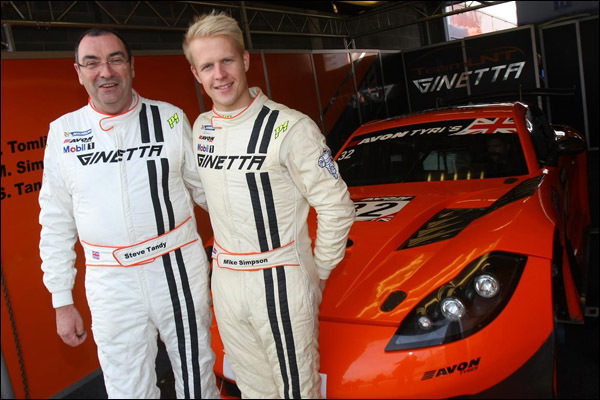 “Lawrence and Ewan Baldry (Ginetta’s technical director) took the project forward, and felt confident. 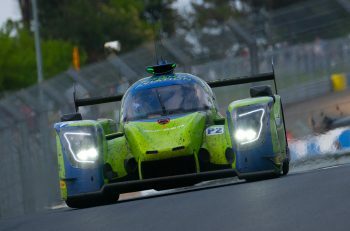 We knew that it was between us and Dallara, we knew it would be close. 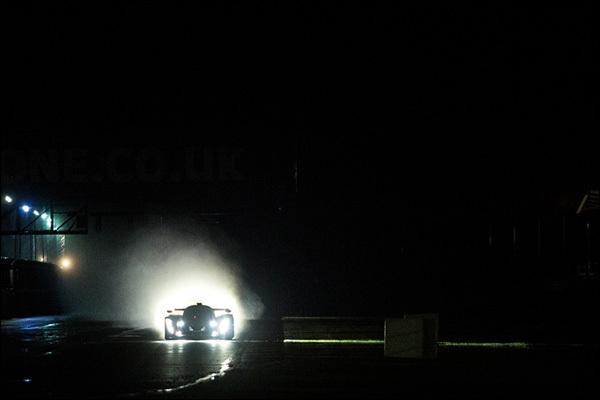 We thought that what we’d done with LMP3 – effectively making that class happen, investing and breaking the mould, gave us a chance. Ginetta is a mass-producer of race cars, we have one-make championships from junior levels to gentlemen levels, we are fuelling the future drivers. 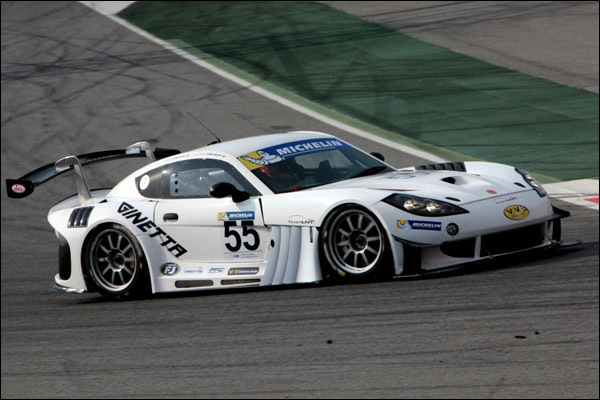 “In 4-5 year’s time, many of the big names will have all come from Ginetta. So we thought by lobbying the ACO that they would see merit in that, they’d see our work and structure and see that we can offer a service that takes someone from low-level formula, to Le Mans. We are the only manufacturer who can truly do that. “I mean, we staff students going into schools, we have a car at every step of the way except P2 now. It’s been a bitter pill to swallow, as we were some way down the design of the car, we were going to introduce an interim LMP2.5 car, which could still happen. But that’s a decision back at the factory. 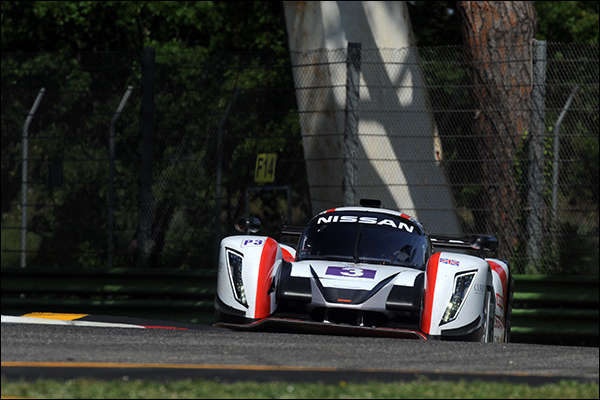 So what about LMP3 then, what’s the future like in that sense, people seem really impressed with the new car? 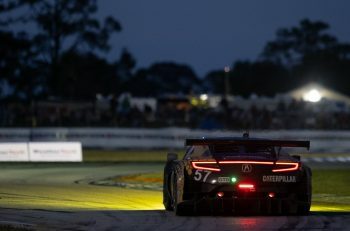 “At the moment, in terms of technical capability, the LMP3 project has taken up a lot of resources, design and engineering. The regulations were finalised only in January, and we had a car ready and running at Paul Ricard in March. I don’t know anyone else that can do that! Oak and Ligier are doing a test programme before racing, but we’re pushing ourselves, Lawrence pushes us. We need to sell cars and deliver them. “We never lie, if we say we are going to do something, we will; it was a massive risk. The car I raced was still being built in Free Practice 1 at Silverstone, but every car ran and finished. How much pace is there to unlock in the car then? “Well the engine is quite restricted, which loses you some time, but the biggest thing is the gearing. The gear ratios are fixed for the year to save cost, so we weren’t even touching sixth gear at Silverstone. The P2 cars and GTE cars get up and out of the corners quicker because of that. 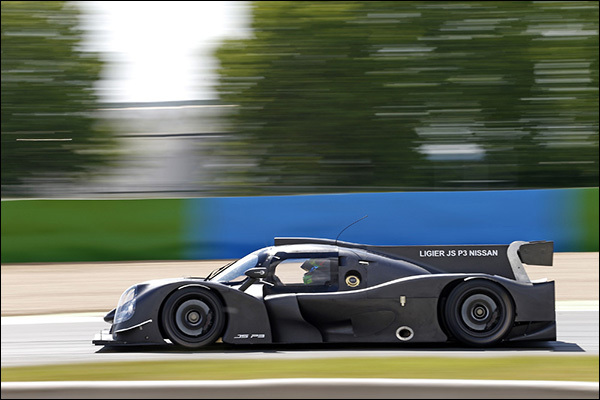 Are you looking forward to the other manufacturers coming into LMP3? “Yeah, because we don’t truly know how quick the Ginetta is, the comments have been good, but until the French cars come in we won’t know. We’re some way down the line though, we’ve got a lot of mileage under our belt with the car because we’ve done a season’s worth of running. But our LMP3 car needs that, it needs competition. As one of the founders of LMP3, to you is it only a success if people use LMP3 as a stepping stone and make it to LMP2 and 1? Or is it ok to be its own thing, a PC-type class? “It’ll be a stepping stone for some people, like Charlie Robertson for instance: he’s got a great CV, good backing and is knocking on the doors of the big manufacturers. But for drivers like Steve Tandy, whom I’m driving with in British GT, he wants to drive in the ELMS but doesn’t want to spend the money on GTE, so I think it’s going to flourish. 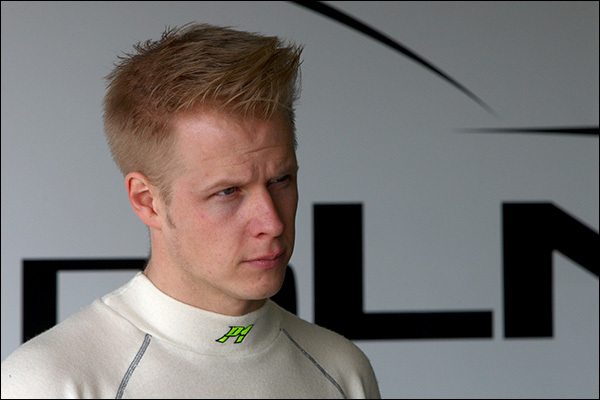 “I think its got a future, I think the likes of the ACO and Ginetta together have hit the nail on the head. Maybe the regulations will be tweaked but it’s new, and I think the ACO is over the moon.